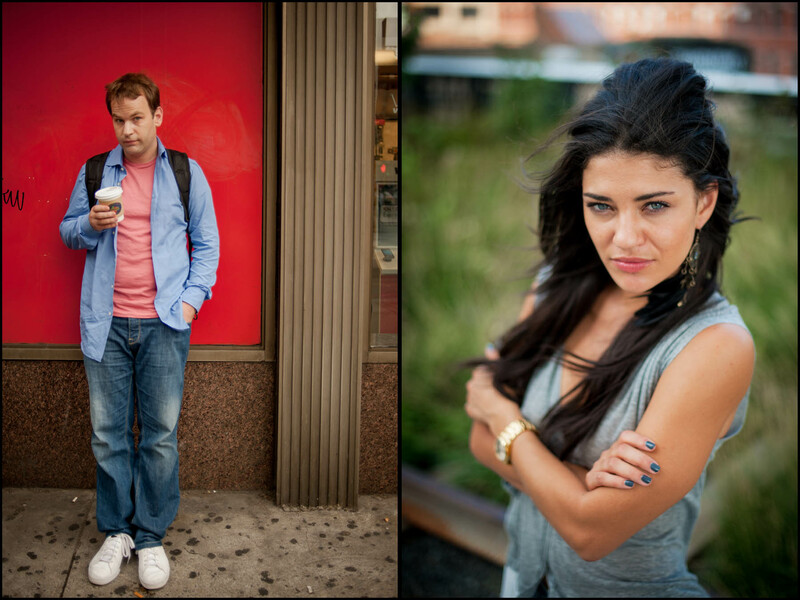 Comedian Mike Birbiglia poses on the streets of Chelsea as he prepares to release his comedic film, "Sleepwalk With Me." Actress Jessica Szohr photographed on the High Line in Manahattan. The young acress is best known for her role on the hit TV show "Gossip Girls."